Prices ‘too good to be true’, i.e. lifesize dolls sold at less than £1000. 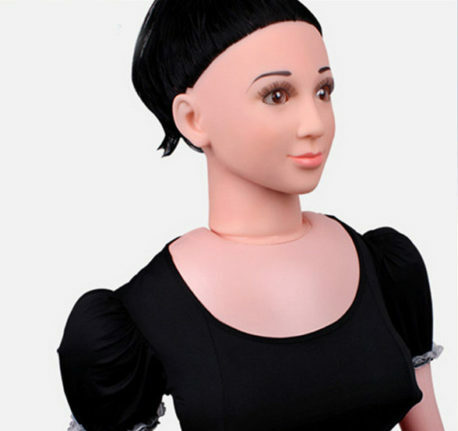 Fake dolls are increasingly pervasive on the net however with a little attention they can be avoided. Trust the 23 established brands, buy from manufacturers’ official e-shops or verified vendors. That’s all what you need to do.